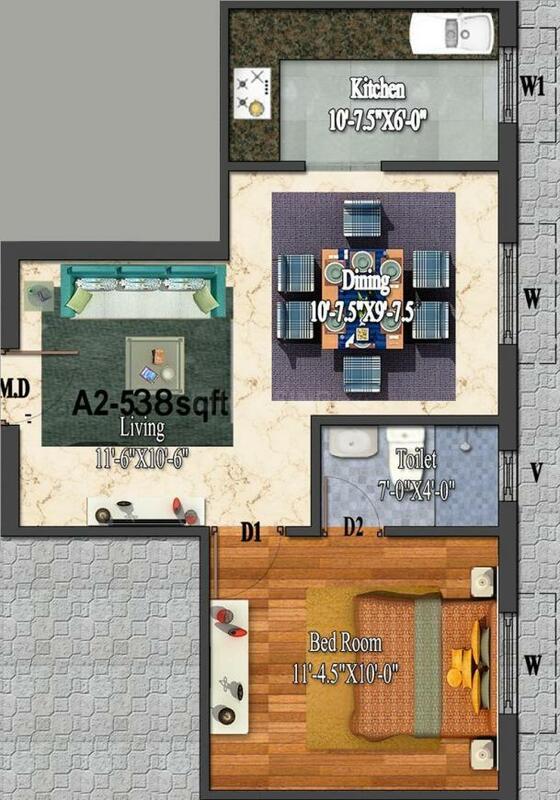 538.00 sqft. - 862.00 sqft. 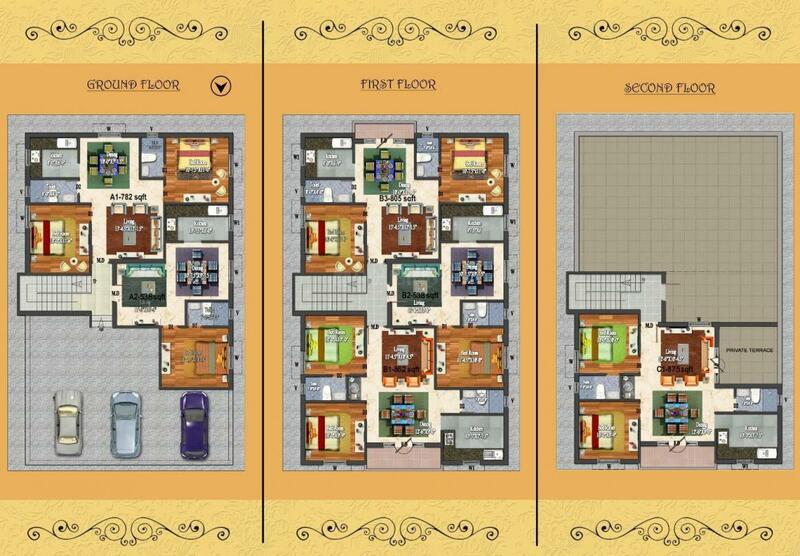 Situated in Chennai at Medavakkam, Dheergayush is a residential development launched by Devi Constructions. 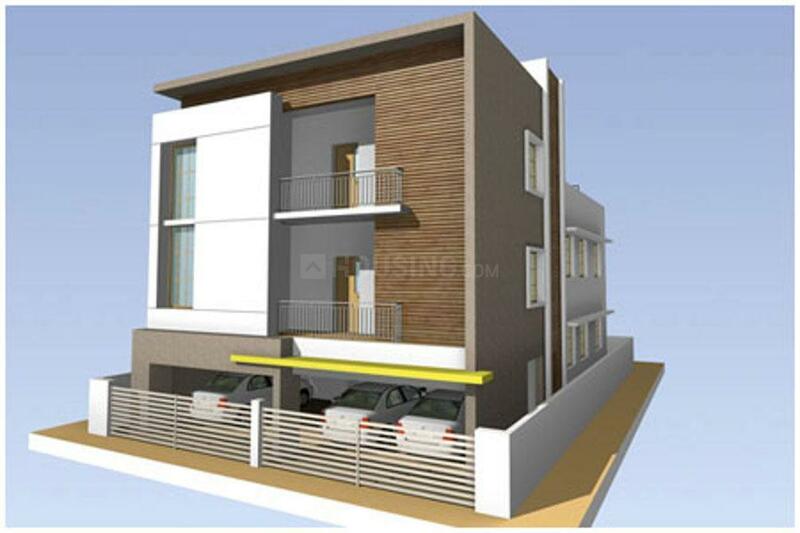 This project is under construction with possession scheduled in possession on Nov 13. This project provides a vast range of amenities including 24 X 7 Security, Indoor Games, Power Backup, Rain Water Harvesting, Sports Facility. 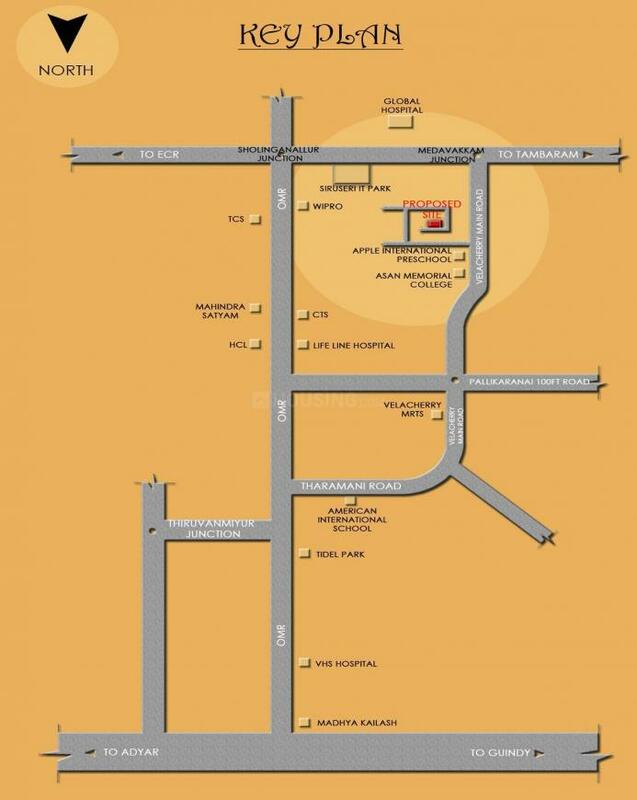 Prominent suburbs of Chennai are close by and with several schools, hospitals, banks and offices situated in the proximity, the project is a preferred choice for home seekers. 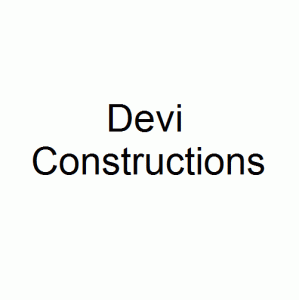 Devi Constructions is known for creating unique life spaces, this Real Estate firm has carved a niche for itself in the industry. With its creative designs, innovative methods and precise execution, this company has completed a number of successful projects with many more in the pipeline. They have built a reputation for themselves for their core values of trust and transparency that has helped them earn the trust of their valuable clients. Each of their projects are reflection of their sheer hard work and commitment to offer the best. Driven by the aim to set new benchmarks each time, Devi Constructions is traveling on the path on unhindered success.